The market conditions and interest rate climate right now couldn’t be perfect for property developers to enjoy profits. If you are thinking about how to get started in property development business, it is important that you have some key attributes. Before you sign up for a property development course online, let’s give you a quick idea of what it takes to be a property developer. As any property development seminar will tell you, identifying the right order to complete tasks is a key attribute in this field. Do not schedule tasks depending on how easily you can get them done. Instead, focus on what has to be done first and get to those tasks on priority basis. To succeed in property development you need the ability to move in on a good deal and close it quickly. Being decisive is an important attribute to develop. As a beginner, this can be difficult because you lack confidence in your skills. Use your previous experiences or the guidance of an experienced property development mentor to help you make speedy, accurate decisions. Being articulate and communicating your requirements without any ambiguity is a very useful skill for any property developer. You have to convey what you need to many professionals- architects, engineers, surveyors and others. Effective communication skills ensure that there is no mismatch between what you need and what those working on your project understand. In the property market, complexities crop up at various stages. Call upon your expertise and past knowledge to handle them head on and resolve them quickly. Your approach to the problem plays a big role in how quickly and efficiently you can rectify it. Some issues may require you to look at the bigger picture to identify the source while others need you to focus on working around the problem. Your property development course will tell you about the million things that need to be done when you are closing a deal. If you are organised with a plan of action, a to-do list and a schedule you can get most of it done with ease. Getting organised with respect to doing the right things at the right time, managing your time so that you get everything done, every day, is a valuable skill. If you are exploring how to become a property developer, you are probably aware that this can be a high risk profession, if you do not pay attention to what is happening in the marketplace. At all times, you need to pay attention to various indicators and trends that tell you what to expect in the coming times. Think ahead, with an understanding of the market’s current dynamics, to determine the potential of the property you are interested in. That’s not all, with each project you take up, be proactive about assessing and addressing the possible issues that may crop up to ensure that your projects stay on track, always. 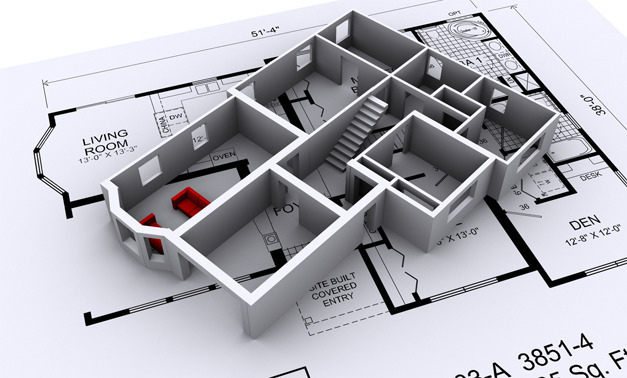 Property development is a successful endeavour when every member of your team is efficient and reliable. This happens only when you manage to get the best from each of them, ensure that there is perfect communication within the team and that they are all motivated towards the common goal. You need to be a team player and to nurture the team spirit in every one of your colleagues, too. Projects on hand and in the pipeline need constant attention and as a developer, you do not have the luxury of keeping some of them in the backburner while you focus on others. Neither can you afford to invest attention in time only when problems crop up because this may prove to be costly for you. Be proactive with respect to your projects and keep reviewing them all in succession every single day so that you always know what’s going on.